World renowned researcher, innovator, author, and educator, board-certified dermatologist, Dr Zein Obagi has pioneered advanced skincare solutions based on his philosophy of creating healthy skin as opposed to merely treating disease and damage. 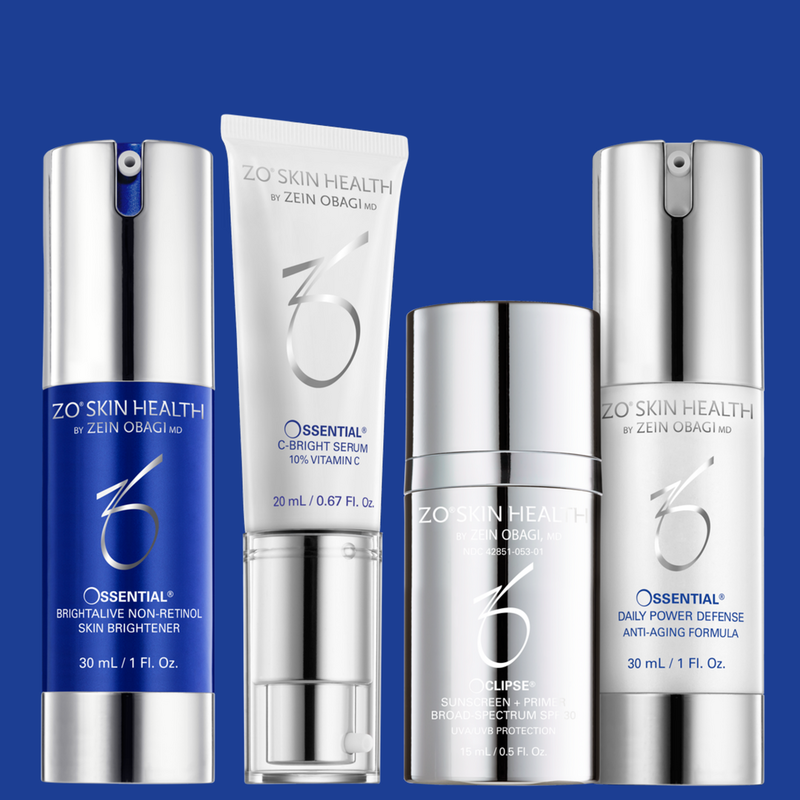 Under the guidance of Dr Obagi, ZO Skin Health has developed a wide spectrum of therapeutic products, daily skincare solutions and treatment protocols that create and maintain healthy skin. Based on the latest advances in skin therapy technologies – unique delivery systems, bioengineered complexes, and exclusive formulations – these products and protocols help physicians provide continuous skin health for all skin types, genders and ages. The ZO Skin Health Circle™ concept, developed by Zein Obagi, MD, provides comprehensive and continuous solutions to achieve healthy skin for life. 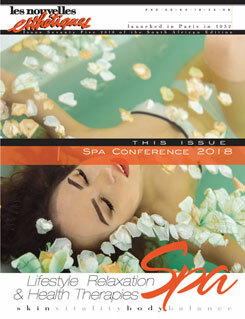 • Therapeutic Treatments provided by skincare professionals using prescribed products and unique protocols to correct medical skin conditions. • Maintenance Products designed to prevent the reoccurrence of persistent skin problems and keep skin strong and healthy while looking and acting more youthful. • Daily Skincare for effective daily solutions designed to help promote cellular function and achieve healthier-looking skin. • Prevention Products that minimize UV damage, prevent DNA damage and protect skin from environmental aggressors to improve overall skin health. 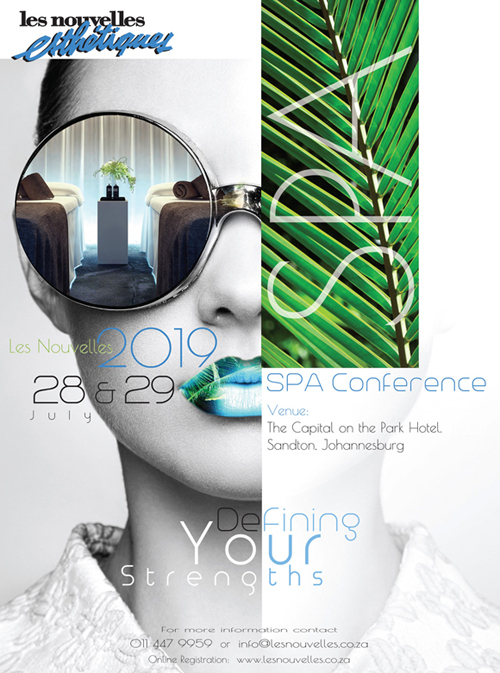 NuAngle Aesthetics continues partnering with leading innovative and scientific international brands to support the growing aesthetic / spa market in South Africa.